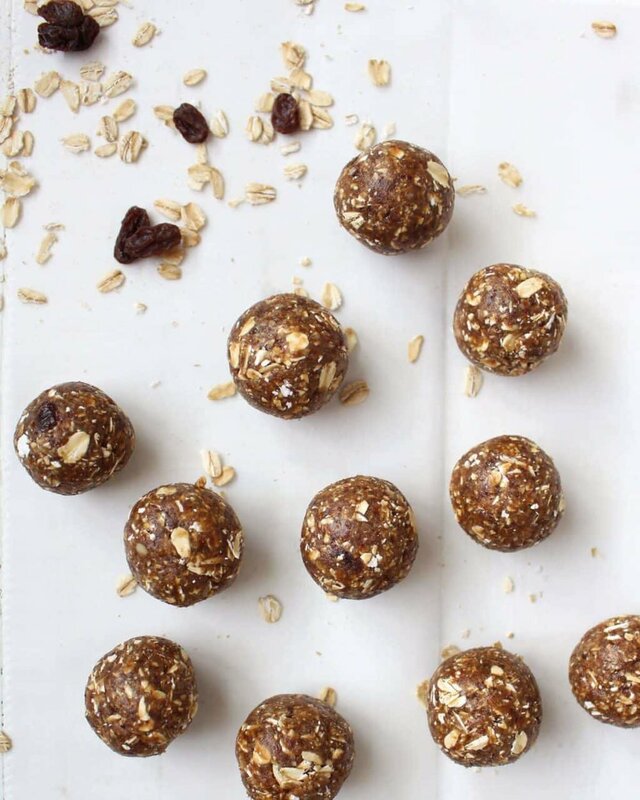 Energy bites are my absolute favorite quick snack. The ultimate grab-and-go, they're easy to pack for a day out and about, whether it's a shopping spree or mountain hike. Bring them to your kids between school and soccer practice, and they will thank you (especially if you bring them their favorite flavor). 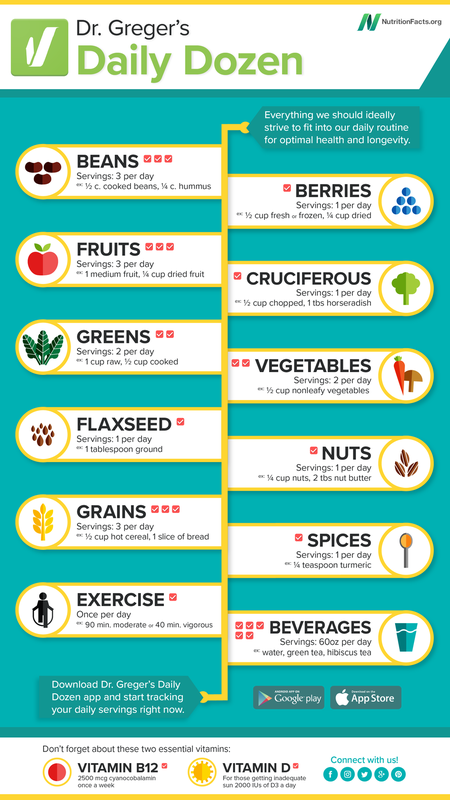 Energy bites can feel really indulgent, like eating cookies, cake or pie (in fact, there are cookie, cake and pie versions included here! 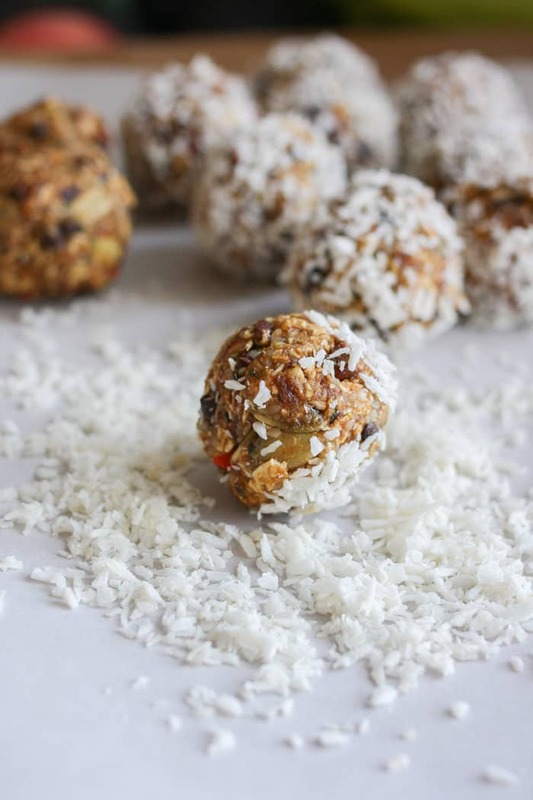 ), yet they are filled with nutrient-dense whole-food ingredients and all of these energy bite recipes are gluten-free (just make sure your oats are gluten-free if needed). Another thing I love about energy bites? They're satisfying without having to eat twenty of them. 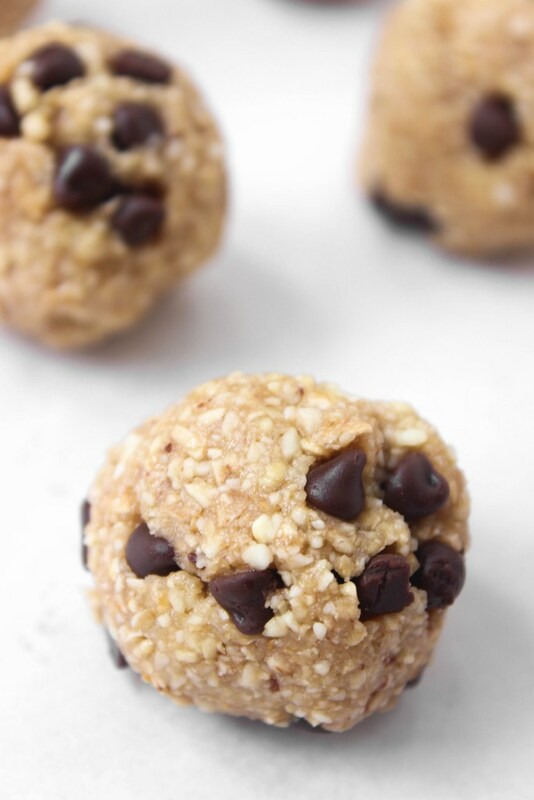 One or two really does do the trick - and even when they involve chocolate chips, it's such a small amount of chocolate chips in that one or two (especially compared to the one or two or four handfuls of chocolate chips I will likely eat if I don't have access to energy bites). So much tastier than a packaged granola bar, and they typically take very little time to make. 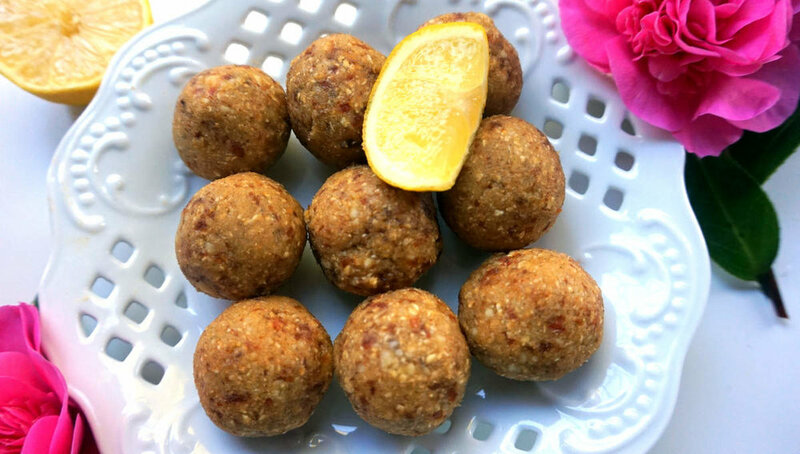 So, since we're all busy and deserve to have access to quick, blissful, nutritious treats like energy bites (aka bliss balls), I thought it would be helpful if I put together a collection for you. 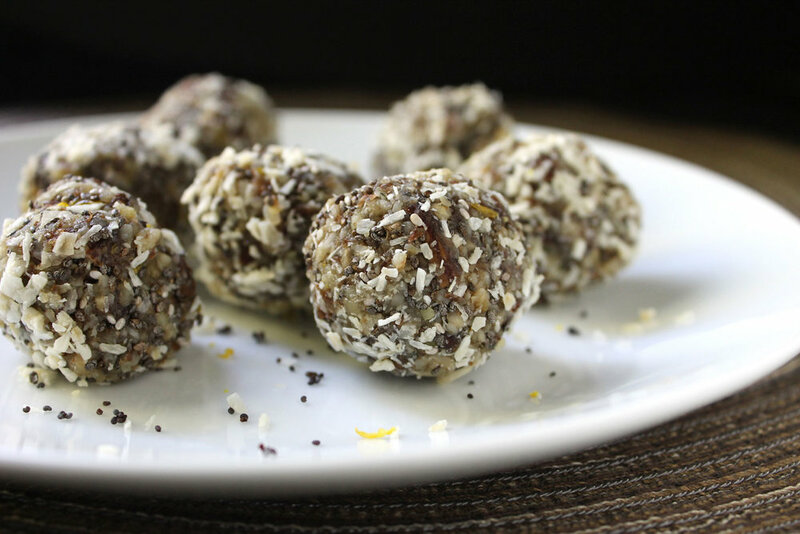 I called on some food blogger friends to pitch in their favorite energy bite recipes, and voila: 47 Blissful Energy Bite Recipes! 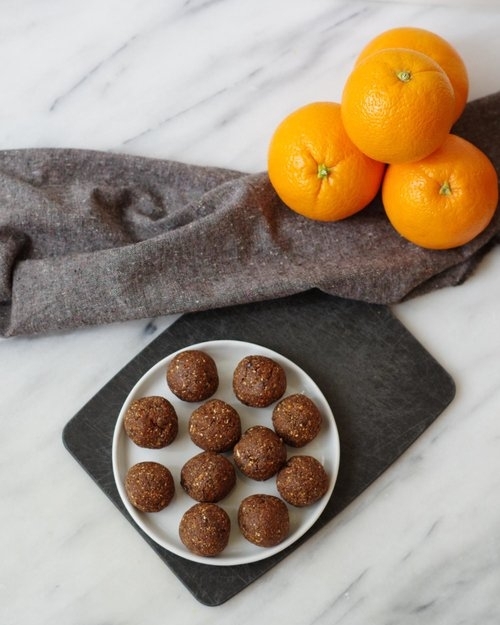 let's start with chocolatey energy bites! Of course, this is where I choose to start. 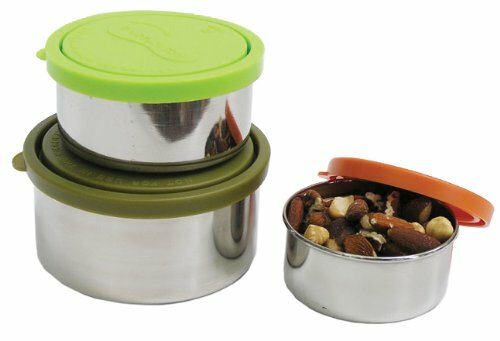 We use these lunch containers to take our energy bites on the go. The "Buy on Amazon" button will take you directly there to learn more & decide to purchase. Amazon gives Beautiful Ingredient a small finder's fee on purchases made through this link, at no extra cost to you - it helps fund this site. Thanks for your support! 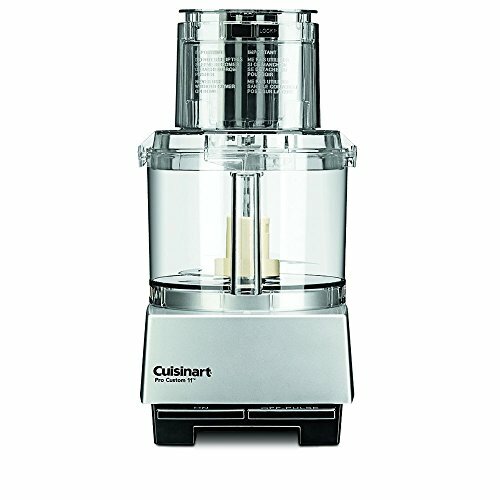 This is the food processor I use to make our energy bites. The "Buy on Amazon" button will take you directly there to learn more & decide to purchase. Amazon gives Beautiful Ingredient a small finder's fee on purchases made through this link, at no extra cost to you - it helps fund this site. Thanks for your support! I'd love to know - which Energy Bite would you like to try making first? 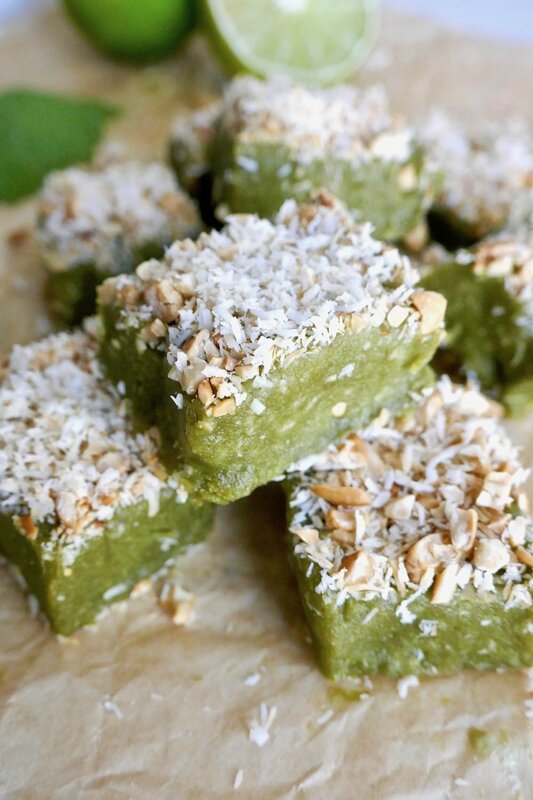 Remember, these are easy to make - you can do it - for less $ than expensive protein bars!